Clear, aromatic and with piquant favours in the nose. Also with recognizable essences of stone fruits. 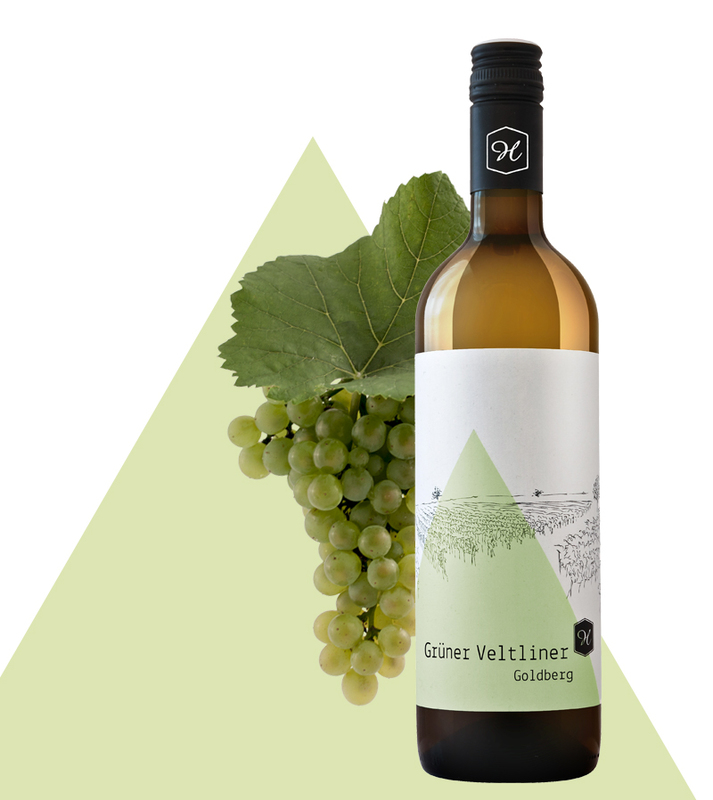 On the palate a calm mineral ripeness and a full-bodied long finish.